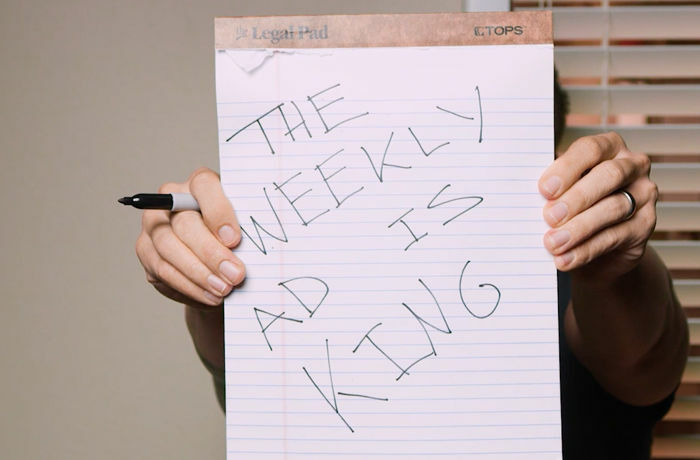 When it comes to grocery shopper engagement, the weekly ad is still king. After studying various markets and retailers over the past decade, our research concludes that nothing drives digital and mobile engagement more than weekly digital circular ads. But how can you get your weekly ad to perform even better? We’ll tell you in this episode of Cut the B.S. with Shawn. 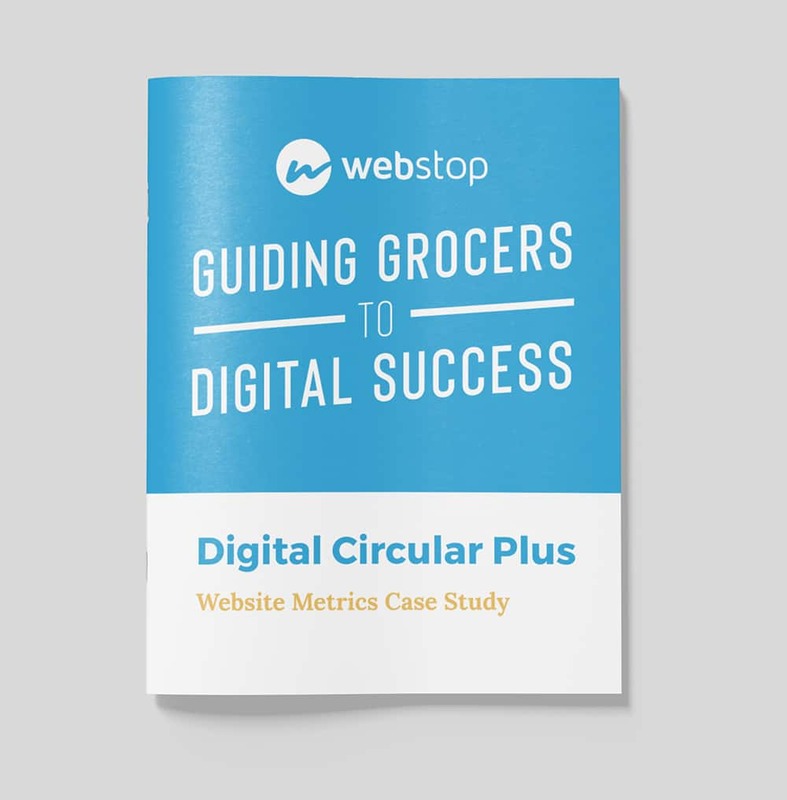 Learn more in our free report: Guiding Grocers to Digital Success. Click on the report below.